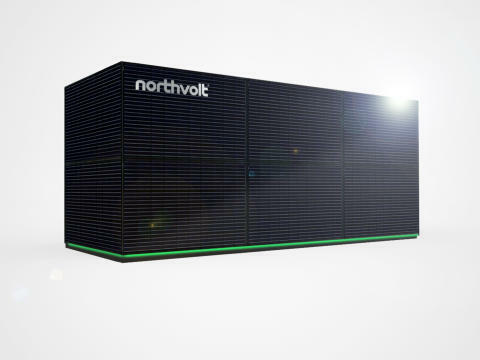 Northvolt ESS (Energy Storage Solution) product. The facility is to be established in Gdansk, Poland, and it will consist of a state-of-the-art production facility, including a R&D center, for battery modules and energy storage solutions. The facility will be operated as a partnership between Northvolt and South Bay Solutions, a company specialized in manufacturing battery modules. “We have seen a rapid increase in interest for complete battery solutions from several of our key customer segments during the past year. With this facility we will be able to meet that demand,” said Peter Carlsson, CEO and Co-Founder, Northvolt. The battery systems that will be produced are the full enclosure that delivers power to a final product, such as an energy storage solution or a mining machine. They contain battery cells, an electronic control system and often a cooling and heating system. The manufacturing of battery systems compared to battery cells are two different industrial processes. Cell production is a highly energy intensive chemical process. Northolt’s cell production is being established in Skellefteå, Sweden, and is planned to start production towards the end of 2020. The production of battery systems is a mechanical and electromechanical assembly process. With the new facility, Northvolt will be able to tap into an emerging cluster for the electromechanical industry in the region. Proximity to a strong supply chain eco system, labor markets and end-customers in continental Europe are also important factors behind the establishment. Using the latest technology in analytics supported manufacturing techniques, production in Gdansk will begin in 2019 with an initial manufacturing capacity of 10 000 modules per year. The capacity will be expanded gradually over the following years as Northvolt ramps up its production of battery cells. 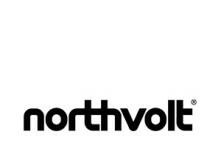 Northvolt was founded in 2016 with the mission to build the world’s greenest battery cell, with a minimal carbon footprint and the highest ambitions for recycling, to enable the European transition to renewable energy. Northvolt’s team of experts is building the next generation battery cell factory in Skellefteå, Sweden, focused on process innovation, scale and vertical integration. Once completed, it will be Europe’s largest battery cell factory and produce 32 GWh worth of capacity annually. For more information visit northvolt.com.